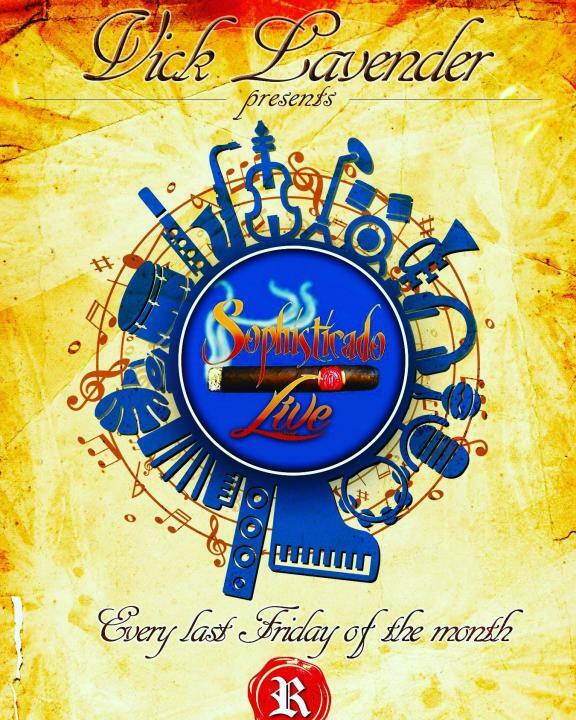 Sophisticado LIVE every last Friday of the month. Vick Lavender Presents Sophisticado LIVE! A monthly infusion of live music from The Sophisticado Recordings catalog. 7pm till 8pm & from 9pm till 10pm. This monthly event showcases The V.L.E at it’s finest touching on not only soulful house music but neo soul , jazz fusion as well as classic R & B. A 8 piece band giving you that total live element as we present our musical content in it’s purest form…LIVE. Angel A ( Vocals ). Spike Rebel ( Guitar & Vocals ). Dell Miller ( Keyboards ). Stetson burden – ( Bass ). Anthony peel – ( Guitar ). Greg Carmouche ( Percussion ). Fred Jackson ( Sax & Flute ). Dartagnon Gunn- ( Drums ).